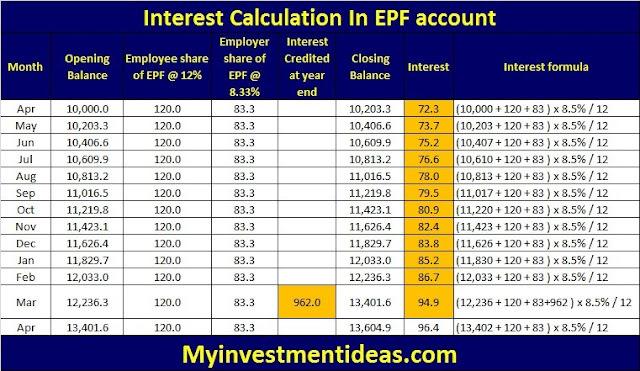 Home > Provident Fund > Employee Provident Fund - EPF - Interest is taxable if not employed..! 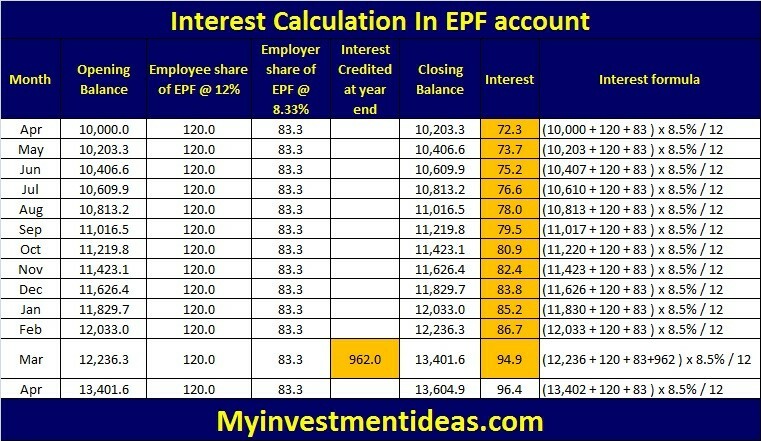 Employee Provident Fund - EPF - Interest is taxable if not employed..! No Tax Relief On Employee Provident Fund (EPF) Interest If Unemployed. Interest credited to anEPF account after an individual ceases to be in employment is taxable in his hands in the year of credit.